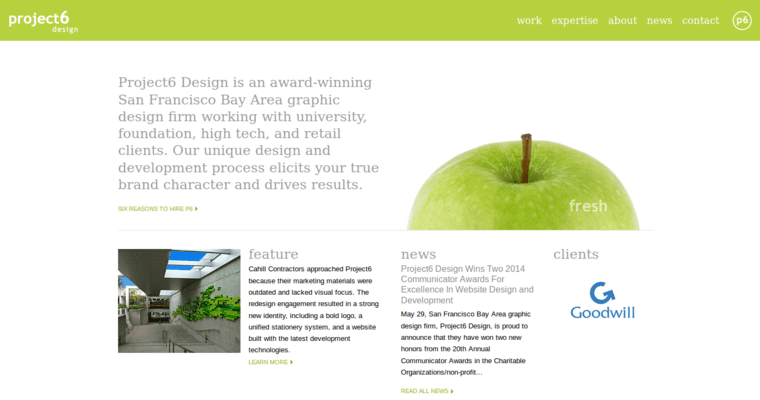 Project6 is a web design firm that focuses on collaboration. Collaboration is ultimately the key to client partnerships at this firm. 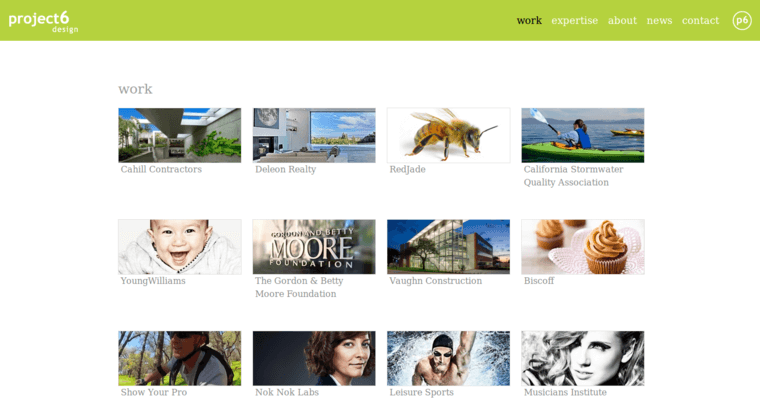 This web design firm works with a variety of different companies to reveal their authentic brand story. Aside from this, they also help companies create a compelling user experience and monitor success metrics. Project6 realizes that you cannot control how a person perceives a brand. However, you do have the power to influence a brand. By being clear and consistent and conveying the right message, you can ultimately attract your target audience. Project6 is a company that is willing and ready to help you develop a customer journey that evokes powerful feelings but is also subtle. 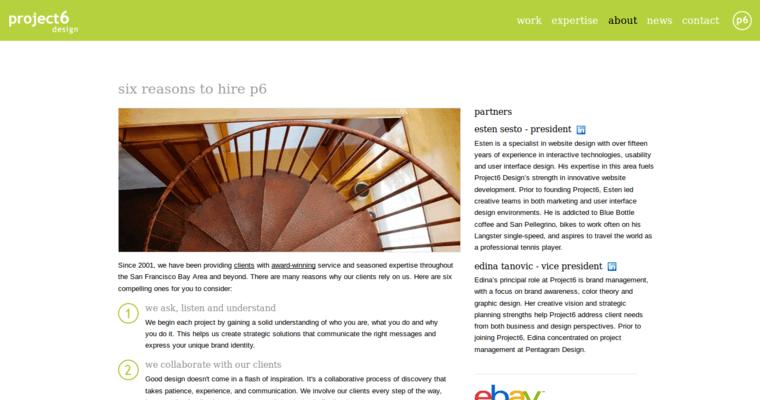 Project6 specializes in a wide variety of services for their clients. These services include logo development, brand family design, custom graphics, infographics, and identity system design. These services help create awareness for your brand.